HOBBIT fans can now drink at the tables where Frodo, Sam, Merry and Pippin once sat. 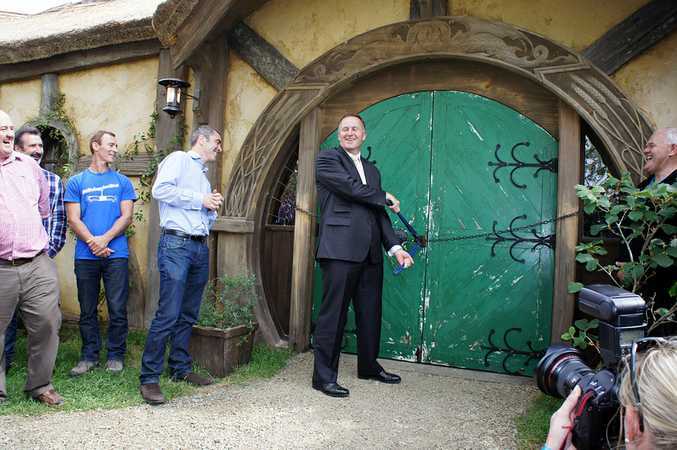 The Green Dragon at Hobbiton was officially opened by New Zealand's Prime Minister John Key in a ribbon cutting ceremony today. But instead of a ribbon, Mr Key found himself cutting a chain with bolt cutters. The working pub is the newest addition to the tourist attraction, which has been open to the public since 2002. Hobbiton manager Russell Alexander said he estimated the release of the new Hobbit film would help bring in 100,000 visitors over the next 12 months. 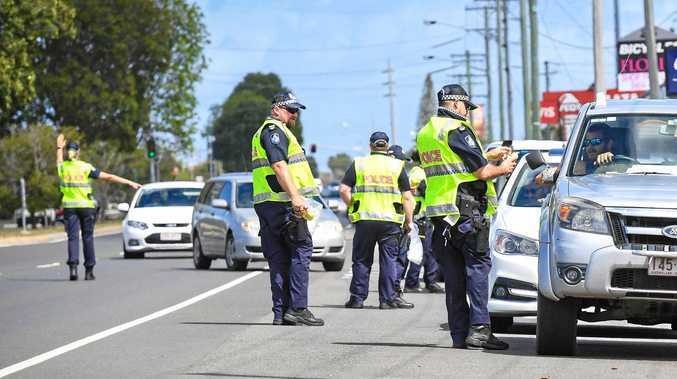 The site, which celebrates its 10th anniversary on Sunday, has been visited by an estimated 300,000 people over the past decade. Russell's father Ian was approached by Peter Jackson and New Line Cinema in 1998 about filming in the rolling hills of their farm, which has sheep and Angus cattle. "I don't think anyone could believe that it would get to this scale," he said. Hobbiton was rebuilt over five weeks to film The Hobbit trilogy and was expanded to include 44 "hobbit holes" or homes, which feature the iconic circular doors made famous in the Lord of the Rings films. 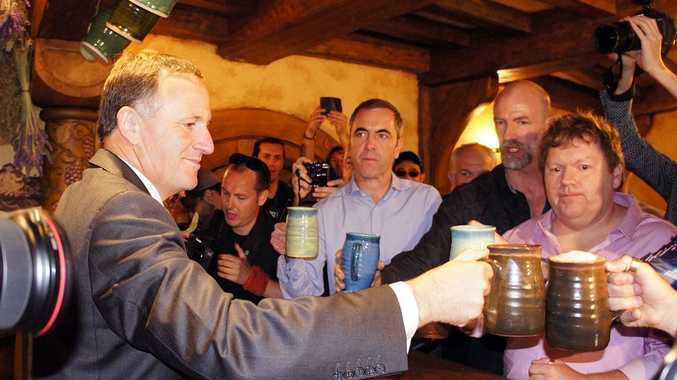 All of the actors who play the dwarves in The Hobbit: An Unexpected Journey, except for Richard Armitage, were also on hand to share a pint with Mr Key and visiting media. 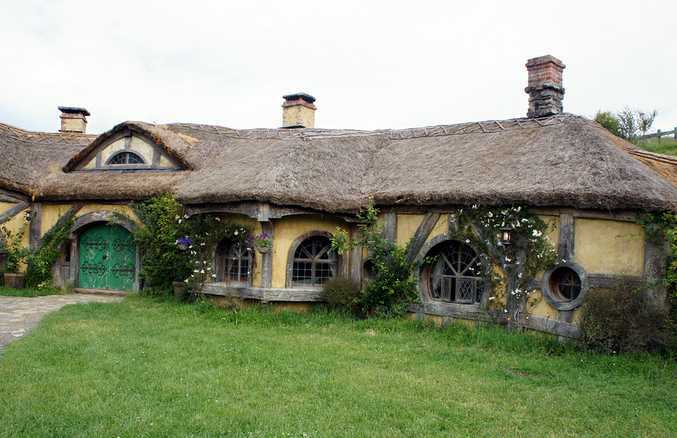 Hobbiton Board director and former Tourism New Zealand boss George Hickton said there were more opportunities to expand the Hobbit experience, with long-term options possibly including overnight stays in the hobbit holes. WingNut Films art director and Green Dragon project manager Brian Massey oversaw the construction and detailed decoration carried out by an 80-person crew. Visitors to Hobbiton will now be able to enjoy a beer, cider or wine at The Green Dragon at the end of their tour. For more information on Hobbiton movie set tours go to the official website.